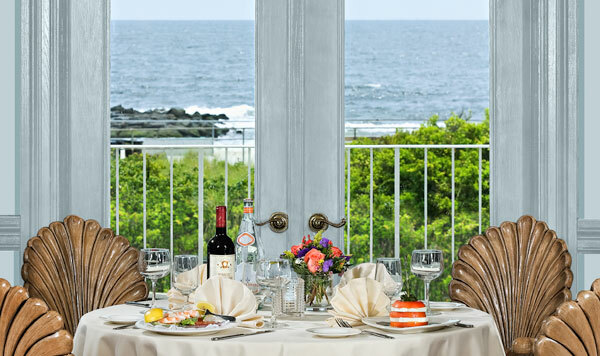 The Breakers on the Ocean in historic Spring Lake, New Jersey, is warm and inviting, the water views unsurpassed, the cuisine wonderful and innovative and the beautiful, elegantly appointed banquet rooms inviting. 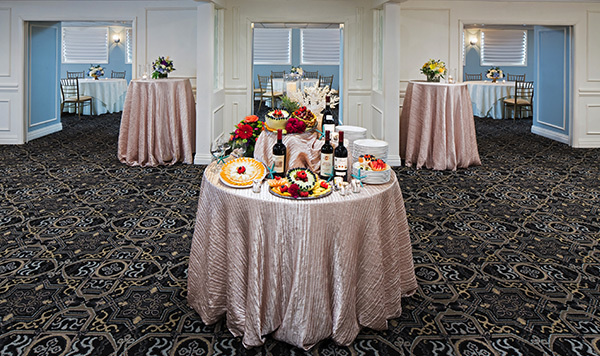 All of these amenities combine to make your celebration an unforgettable experience. 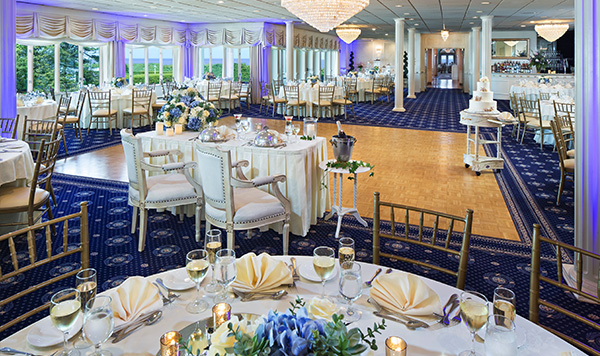 The Breakers is the ideal setting for Engagement Parties, Bridal and Baby Showers, Rehearsal Dinners, Birthday and Anniversary Parties, Communions and Baptisms. 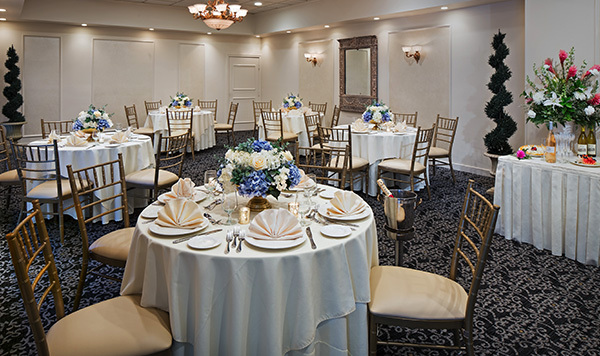 The event specialists at The Breakers on the Ocean are ready to assist you as you prepare for your special event. The seasoned staff is committed to providing personal attention to every detail. They happily advise, coordinate and supervise the many small but important details that make your celebration special and unique. Your celebration is sure to be remembered fondly for years to come by both you and your guests. Make it memorable. Make it The Breakers on the Ocean. A non-refundable deposit is due with the signed contract. Full balance is due ten days before the event. All deposits & payments are non-refundable and non-transferable. Deposits & payments are accepted in the form of cash, personal check, money order or cashier’s check ONLY. No credit card payments are accepted. We offer a child’s meal of chicken fingers & French fries or pasta at a cost of $25.00 for children eight years and younger. photographer, etc.) at a cost of $25.00 per person. When more than one entrée is offered, a final count for each entrée is due ten days prior to the event. Please note entrée selections on your response card. Vegetarian/dietary options available upon request. Available, when necessary, at no additional cost.